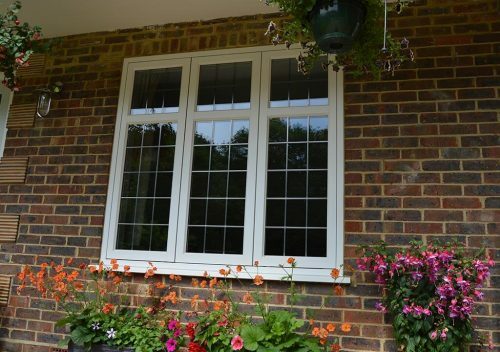 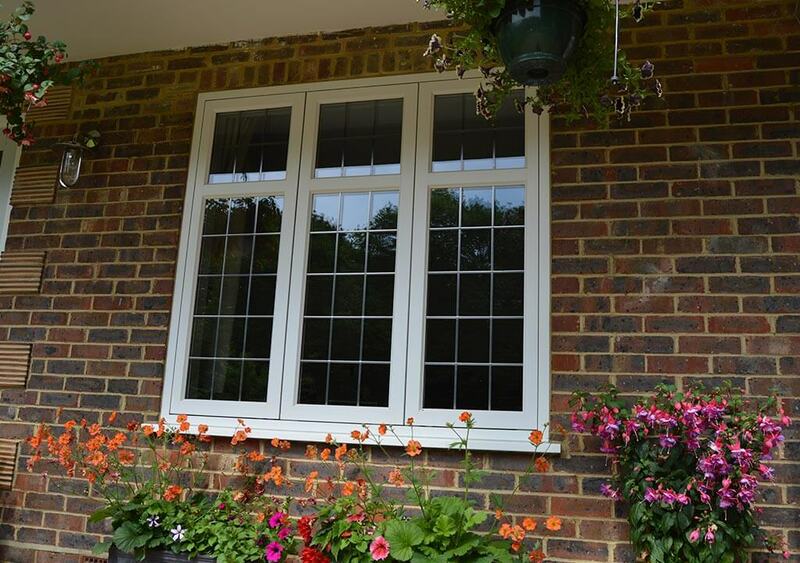 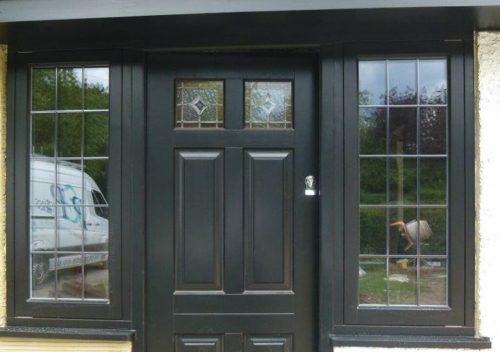 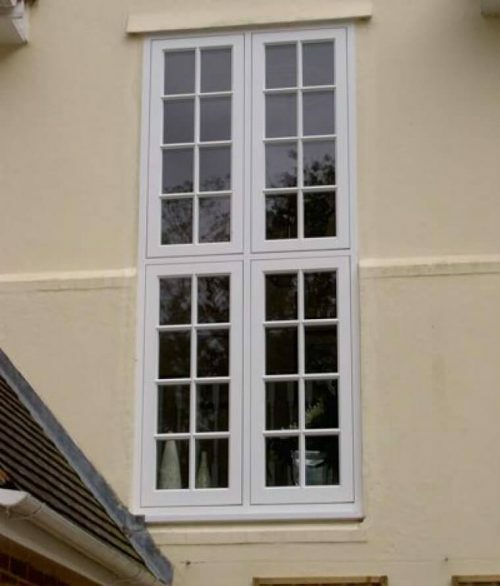 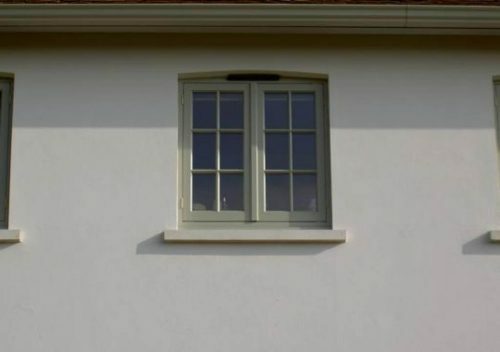 Our Timber Casement Windows offer a natural, durable and attractive solution and are available in Meranti Hardwood, European Redwood and Oak, all of which when combined with 24mm Argon Filled Double Glazed Units provide an effective thermal insulator. 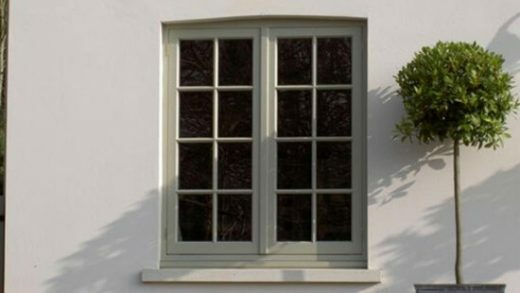 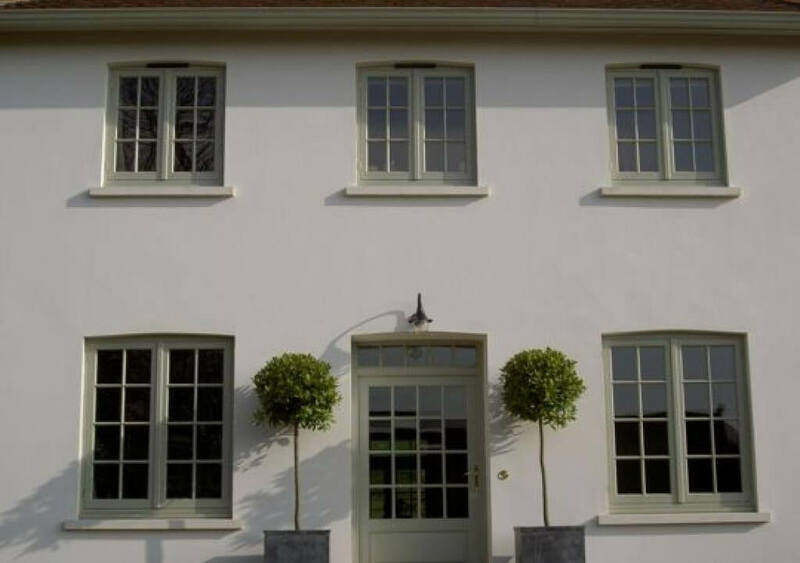 Unlike old timber windows, our products will not twist, will not rot and require very little maintenance. 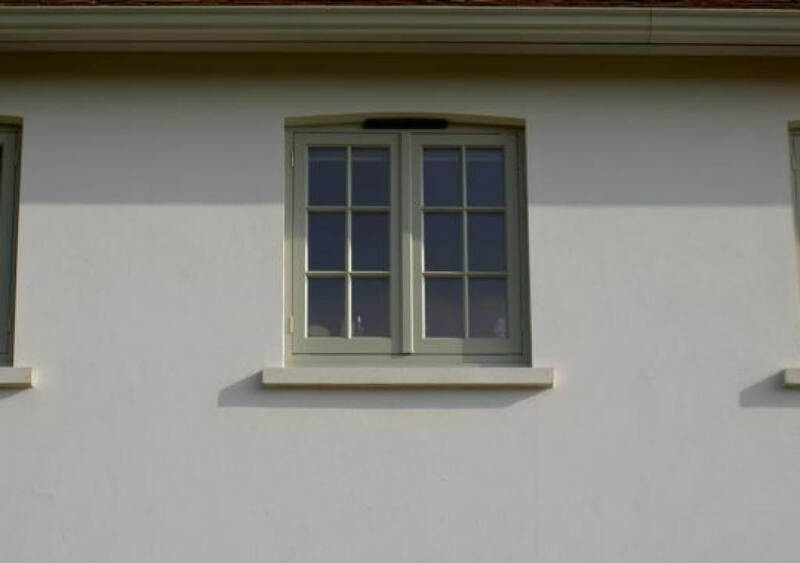 Drained, Vented and Engineered Multi-Layered Construction results in opposing grains which even out moisture movement to resist twisting and warping whilst draining and venting prevent sealed unit failure.